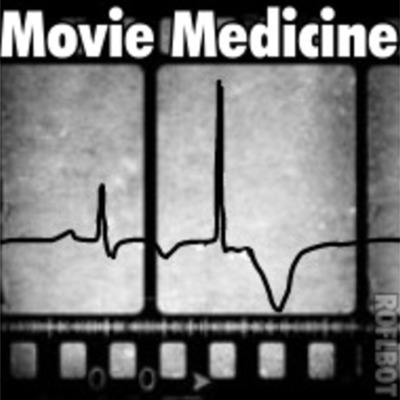 Movie Medicine is a podcast that explores how Hollywood portrays injury and illness in horror, action, and video game movies. Not only is it INCREDIBLY ANNOYING when Hollywood films get basic human anatomy wrong, it can also lead to harmful myths and misconceptions about the body. This podcast is dedicated to providing a more realistic look at what we're physically capable of while mocking some truly terrible scenes in the process.